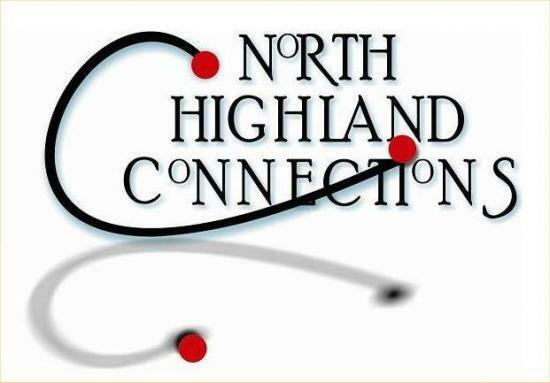 North Highland Connections is presenting two major events to bring September to an end; you will not want to miss either of them! Rowena was born and brought up in Rogart, and she says "It is such a pleasure to be able to play 'at home'; I am really grateful to North Highland Connections for arranging this concert." The event will be in the Drawing Room of Dunrobin Castle, by kind permission of Lord Strathnaver. These performances take place as part of a debut six week tour - Tuesday 9 September until Saturday 18 October 2008 - to eighteen Scottish venues, before heading to London for two performances at The Nave, Islington. Cunneen's play uses the rhythm of Shakespearean verse and applies it to a story about a modern day Glasgow street stabbing, in which a youngster is indiscriminately killed by a gang while trying to defend his friend from their vengeful rage. Inspired by The Iliad, Fleeto reinvents the Greek tragic form in this timely exploration of issues surrounding so called 'knife culture'. This brief, yet compelling, fifty five minute tragedy is by turns, thought-provoking and deeply moving. The play has received widespread press coverage. A group of local young people will take part in a workshop before the performance, and six of them will be invited to take part in the evening performance. This will be the only performance in the north, so do not miss it!